The Center Line Panthers are excited to start the 2018 football season. The Panthers are coming off a 5-4 record a year ago and are expecting bigger and better things. 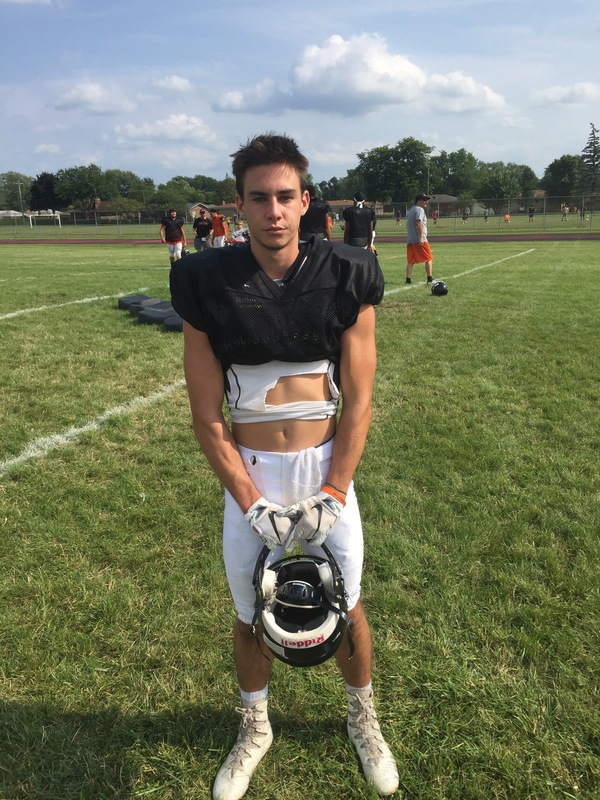 Senior quarterback Nick Hastings has a big arm and expects to pick up where he left off in 2017 ” I’ve got big guys up front and some great weapons ” said Hastings. Wide receiver Jaylen Johnson runs great routes and has awesome speed. Tight end and DL Davon Sears is a huge target for Hastings. Sears at about 250 runs a 4.9 forty. Another major weapon is Diante Taylor. 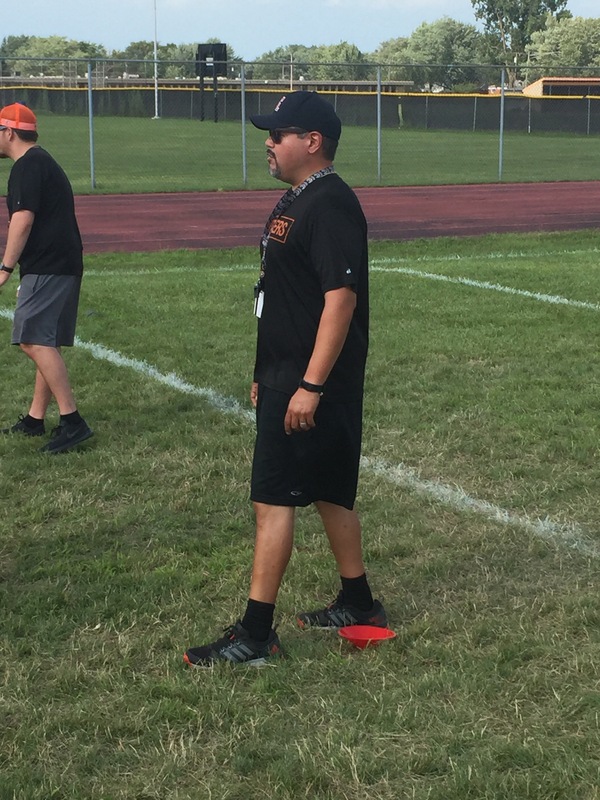 Coach Ben Torres begins his fourth season with CL and is cautiously optimistic. “We have an opportunity to be really good this year, but it’s gonna take a lot of hard work and we’ve got a long way to go”. “I’ve seen some sizzle, now I want to see some gristle” said Torres. On the defensive side of the ball the Panthers are talented and experienced. Defense lineman George Talley 6’3 240 is a beast. We’re ready to win now and I know we will ” said Talley. 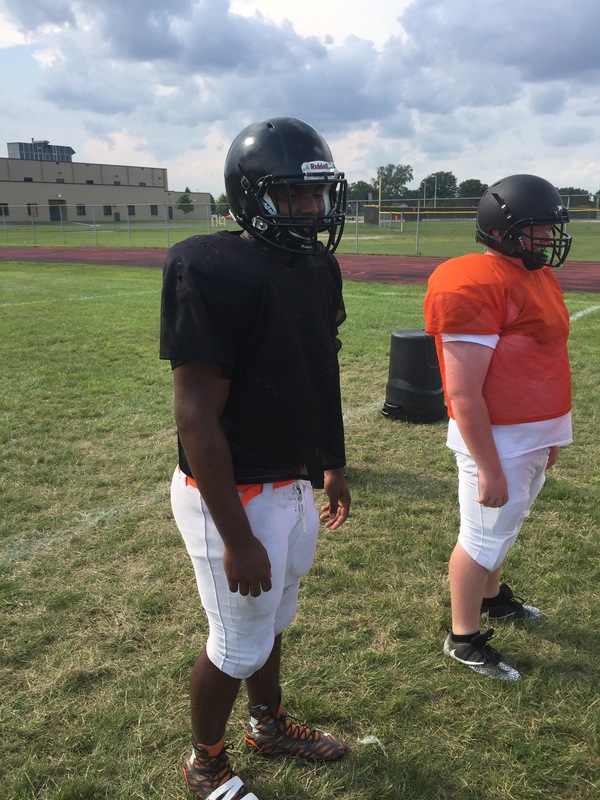 Center Line opens the season vs Madison at Wayne State and the team is excited for the opportunity.